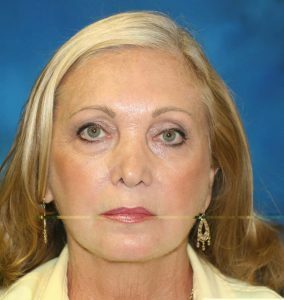 Face Lift Surgery Rhytidectomy – Michael S. Fozo, M.D., F.A.C.S. 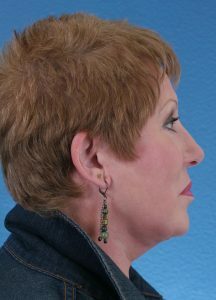 Description: This woman from the Toledo, Ohio area wished to improve her jawline and the fullness beneath her chin. 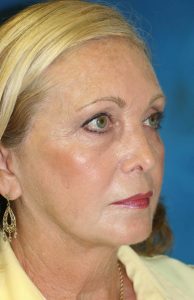 A full facelift, or rhytidectomy, was performed by Dr. Michael Fozo. 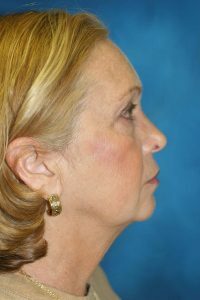 Not only her jawline and neck, but her entire face was rejuvinated by the procedure. 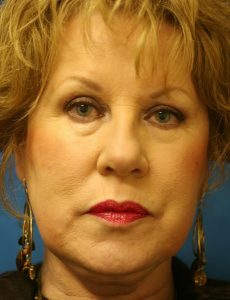 Details: The jawline, chin, and cheek areas are all addressed with a full facelift. 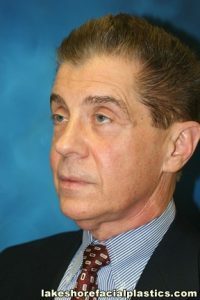 Rhytidectomy, or facelift surgery, was performed by Michael Fozo MD. 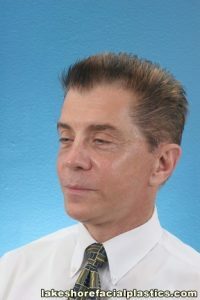 Dr. Michael Fozo is a board certified facial plastic surgeon with offices in Grosse Pointe, Saint Clair Shores, Clinton Township, and Macomb Michigan. Description:This professional’s major concern was his neck. He felt as though his skin was literally “falling” out of his shirt collar. 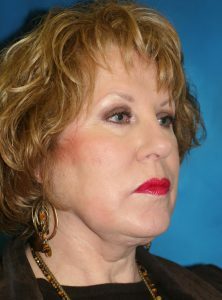 A full facelift (rhytidectomy) was performed by board-certified facial plastic surgeon Dr. Michael Fozo. 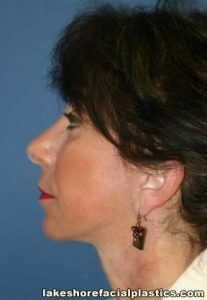 This effectively removed the excess tissue from his neck, smoothed his jawline and profile, and raised his cheek. 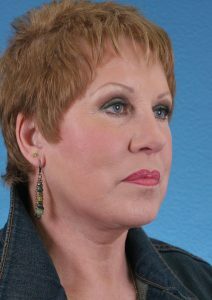 He is still able to wear his hair short, with imperceptable scarring following the procedure. 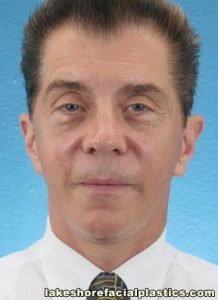 Details: Rhytidectomy, or facelift surgery, by Michael Fozo MD. 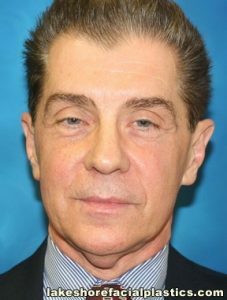 Dr. Michael Fozo is a board certified facial plastic surgeon with offices in Grosse Pointe, Saint Clair Shores, Clinton Township, and Macomb Michigan. 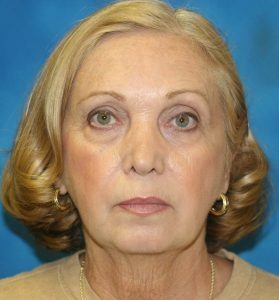 Description:This facelift patient from Clay, Michigan, sought consultation with board certified facial plastic surgeon Michael Fozo MD. 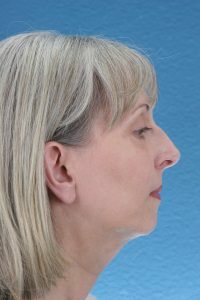 She was primarily concerned with her jawline and neck. 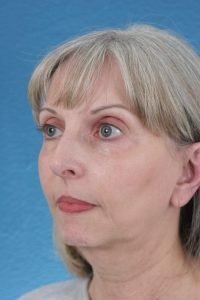 A significant amount of jowling, sagging of the cheek, and fullness beneath the chin were appreciated preoperatively. 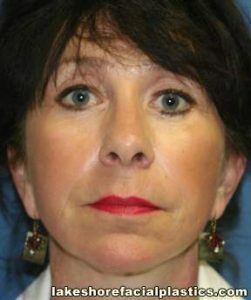 A full facelift was perfomed. 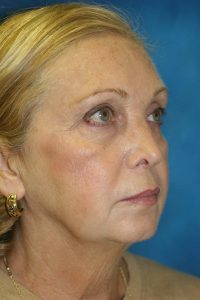 Surgery restored a smooth jawline, a sharp chin-neck angle, and a youthful fullness to her midface. 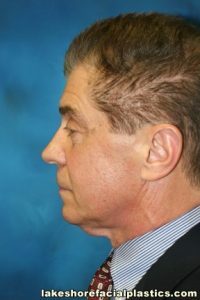 Details: Michigan Rhytidectomy, or facelift surgery, by Michael Fozo MD. Dr. Michael Fozo is a board certified facial plastic surgeon with offices in Grosse Pointe, Saint Clair Shores, Clinton Township, and Macomb Michigan. 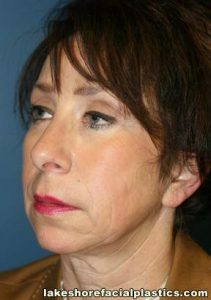 Description:This woman from the Detroit, Michigan area wished to improve her jawline and loose, sagging skin. 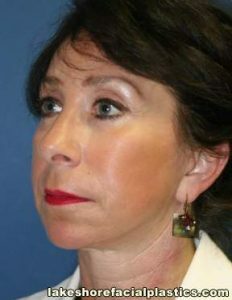 A full facelift, or rhytidectomy, was performed by Dr. Michael Fozo. 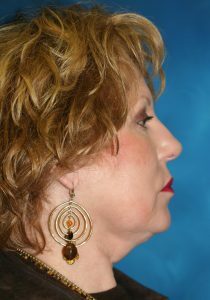 The procedure not only rejuvenated her jawline and neck, but took years off of her appearance. 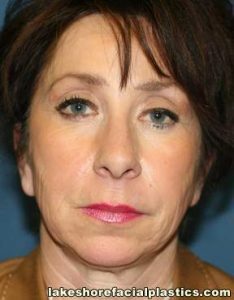 Description:This patient from Grosse Pointe Michigan had a facelift, rhinoplasty, and chin implant performed. 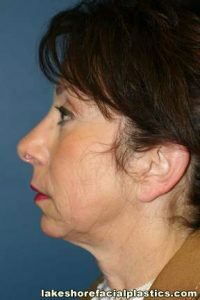 Her main goals were a tighter neck, smoother jawline, decreased jowling, and a less prominent nose. 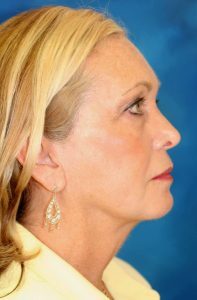 Details: Facelift surgery by Dr. Michael Fozo produced a much sharper jawline. 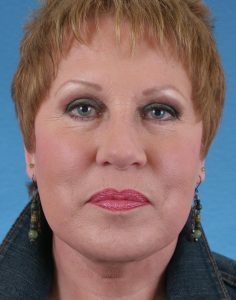 Incisions are nearly invisible, and the hairline has not been altered. 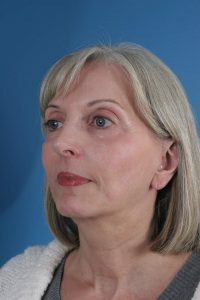 It is important to discuss these issues with your surgeon during your cosmetic consultation. 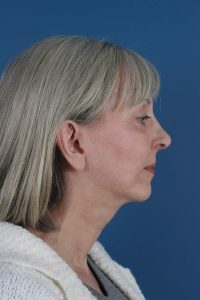 Notice how the chin implant not only improves the jawline but balances the nose as well. 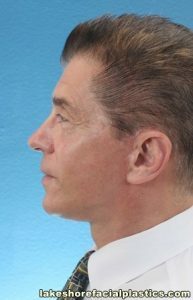 Dr. Michael Fozo is a board certified facial plastic surgeon with offices in Grosse Pointe, Saint Clair Shores, Clinton Township, and Macomb Michigan.